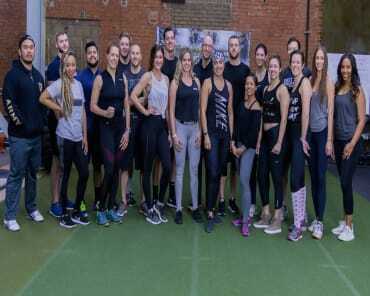 Our Group Training classes at East Side Athletic Club are designed to safely, effectively and efficiently take you through a group training routine that will assist you in achieving whatever goals you’ve set while encouraging you to reach past those goals in an upbeat, energetic group of your peers. All in the inspirational surrounding of our well-stocked Dallas gym. 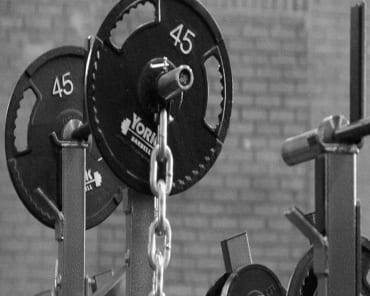 We believe in versatility at East Side Athletic Club, and our group training sessions are no different. Our coaches and personal trainers are all experts in designing classes for conditioning, Olympic lifting, powerlifting, and general fitness so that you can get the workout you need. LET OUR EXPERT TRAINERS IN DALLAS HELP YOU GET FAST RESULTS! 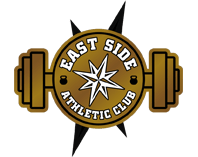 East Side Athletic Club's Strength and Conditioning Development Group Training classes are designed to create a positive, energetic, team atmosphere to help achieve your personal training goals. Each training session will involve individual and small group training components. All classes are developed using NSCA (National Strength and Conditioning Association) periodization guidelines. 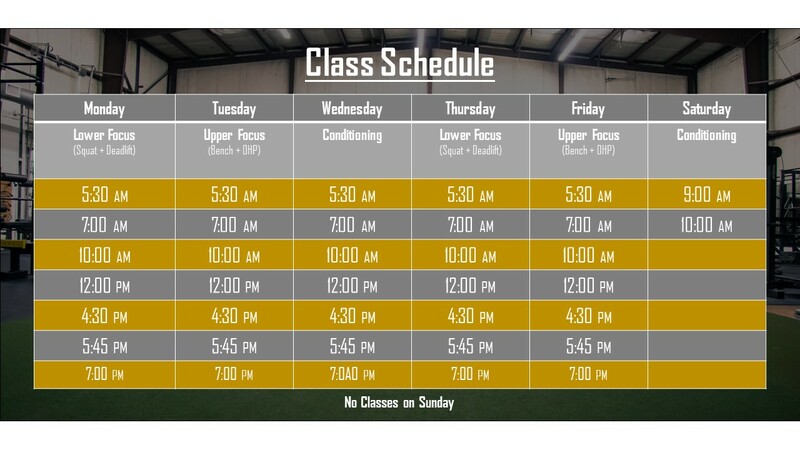 Our programming is centered around athletic style training, utilizing Olympic and power lifting movements. SIGN UP FOR GROUP TRAINING IN DALLAS TODAY! Fill out the short form on the side of this page to take advantage of these incredible Group Training classes at East Side Athletic Club today! We are now proudly serving the Irving, Garland, Mesquite, DeSoto, and Arlington areas! Click HERE to create an account and register for your free consultation!